What is Scientology? Many of us know of the super-rich, American-based religion through the association of mega-celebs such as Tom Cruise and John Travolta, but what would it mean to be a regular follower? Alex Gibney has a look, and finds a world of intimidation, fear and psychological warfare in Going Clear: Scientology and the Prison of Belief. After several followers explain how they came to the church, the second act returns to the church’s beginnings, considering the ambitious but crazed figure of L. Ron Hubbard. A science fiction writer whose records from his time in the US Navy described him as ‘capable and energetic (but) very temperamental’, Hubbard’s delusions of grandeur would be amusing if they hadn’t come at the expense of those in his personal life and arguably his own health. It was when he published the hokum mental health text Dianetics, an immediate best-seller, that he gained thousands of fans and soon established Scientology. The film’s brief but informative portrait of Hubbard effectively sets the scene for what is to come – a tale of taking advantage on an immense scale. 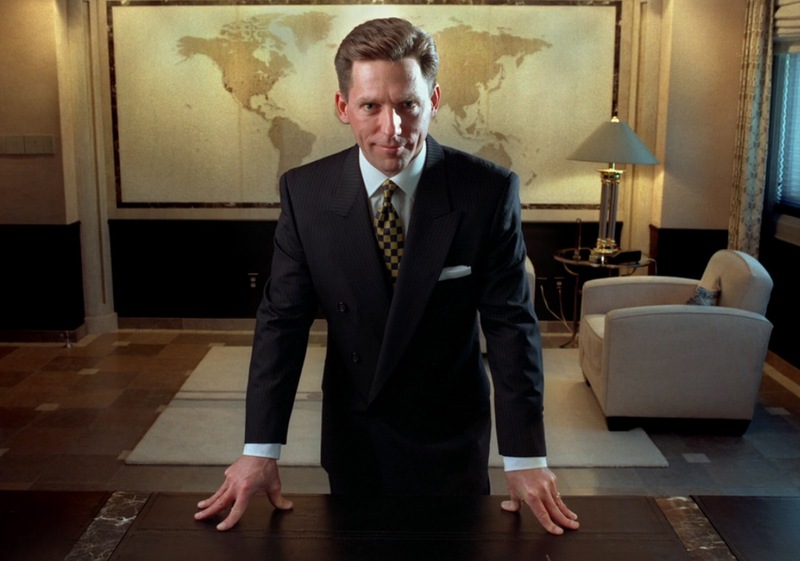 Going Clear is an adaptation of Lawrence Wright’s book of the same name. Wright, a screenwriter and Pulitzer Prize-winning author, interviewed current and former Scientologists for his book. Gibney’s film uses eight of the latter group to illustrate the detrimental effect this glorified cult has on the lives of so many of its members. They are no small fry with axes to grind; Mark Rathbun was the church’s second in command before he left, while Mike Rinder ran the Office of Special Affairs, which has been characterised as Scientology’s own CIA. Whatever one thinks of the film, the bravery of these individuals in sharing their stories is remarkable, in the face of an organisation known more for its vindictive pursuit of dissenters than for any spiritual foundation. The spiritual content of the religion is put under the microscope by Gibney. The film does such a good job of revealing its hollowness that I will not spoilt it by divulging particular details here; what I can say is that multiple layers of obfuscation are deliberately put in place to simultaneously engage and confuse followers. To progress through each level, you must commit greater and greater sums of money to the church, with the most committed members ‘going clear’This leads to another of its ills; it is a financial scam on an immense scale. The Cruises and Travoltas of this world can do as they wish with their money, but for people who do not have millions to fall back on, misplaced investments can have terrible consequences. With past works including Enron: The Smartest Guys In The Room and Mea Maxima Culpa: Silence In The House Of God, Gibney deconstructs damaging frameworks of power with piercing clarity. This is no different: he turns the simple testimonies of his subjects to penny-dropping moments of horror, when you realise just how much control the church has over every aspect of the lives of those within it. Finding meaning in life is the toughest battle many of us will ever fight. But to take advantage of that struggle with false promises, and then to terrify people if they question those promises, is one of the lowest forms of behaviour manageable. Gibney’s documentary uncovers the processes by which this behaviour flourishes, and upon seeing it, we should reject it for the atrocity it is. Going Clear is showing at cinemas across the UK right now, and is also available on Netflix.